My husband Paul can’t stand to just sit. 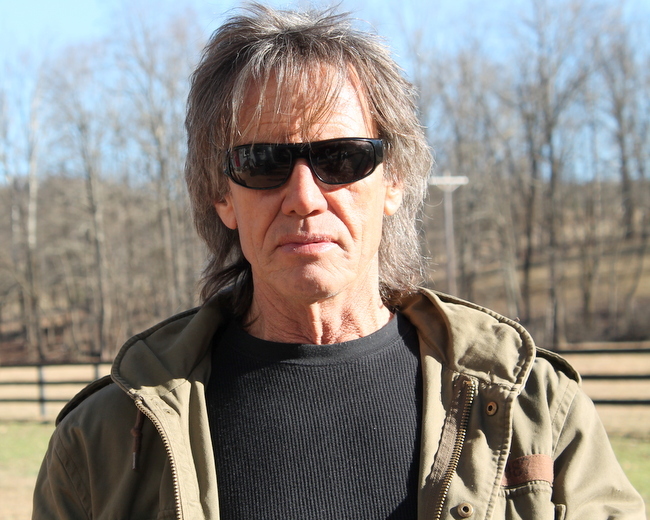 The man has worked outside his entire life as a roofer. 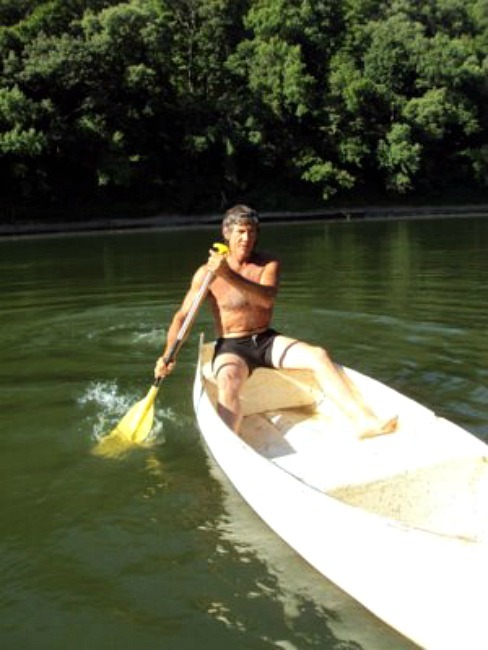 He’s been doing it (and still does it) for over forty years. If there’s one thing that drives him up a wall, it’s a rainy day that keeps him from doing what he loves to do. 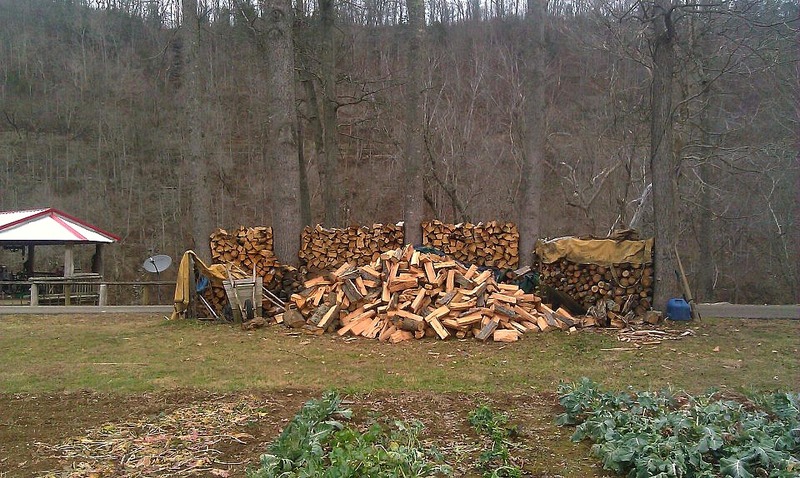 Whether it’s cutting fire wood…. 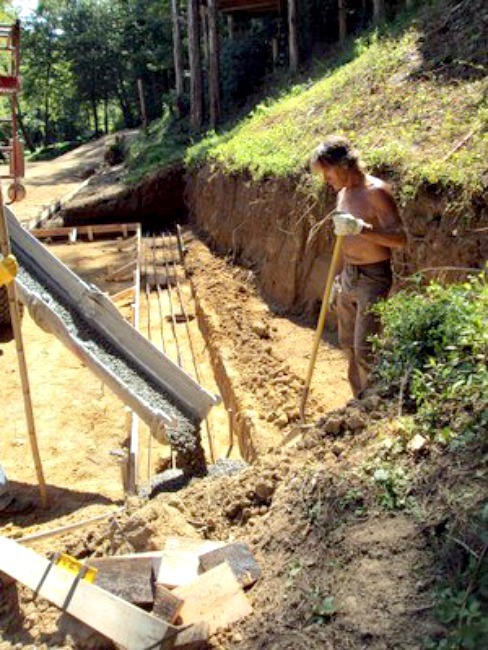 Building a wall to keep the river away from the house when it rises…..
Or just playing with the girls…he needs to be outside. 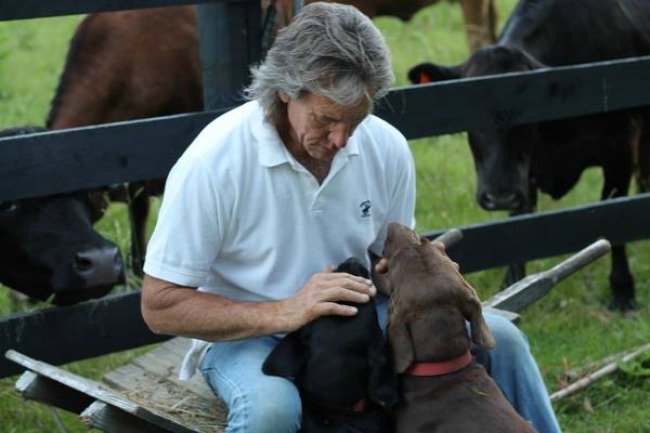 The only thing that puts a smile on this mans face on an ugly day spent inside… is yeast rolls. Which makes me the hero. And I do love being his hero. 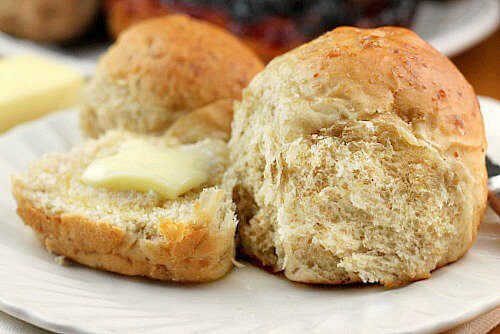 Buttermilk Dinner Yeast Rolls are fluffy, tender little bundles of joy. 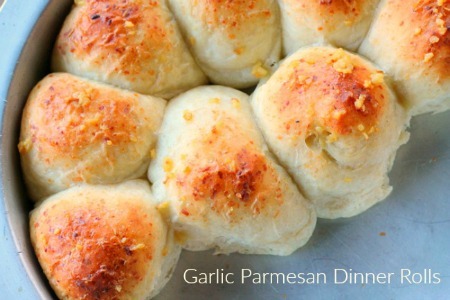 I loved the dough, it was so soft and easy to work with. It was a pleasure to knead it and feel the texture. I was able to get 16 rolls from the recipe, as I’ve said before…enough to have now and enough to place in the freezer for later. I was able to pull these from the freezer the day I made homemade Chicken Rice Soup. 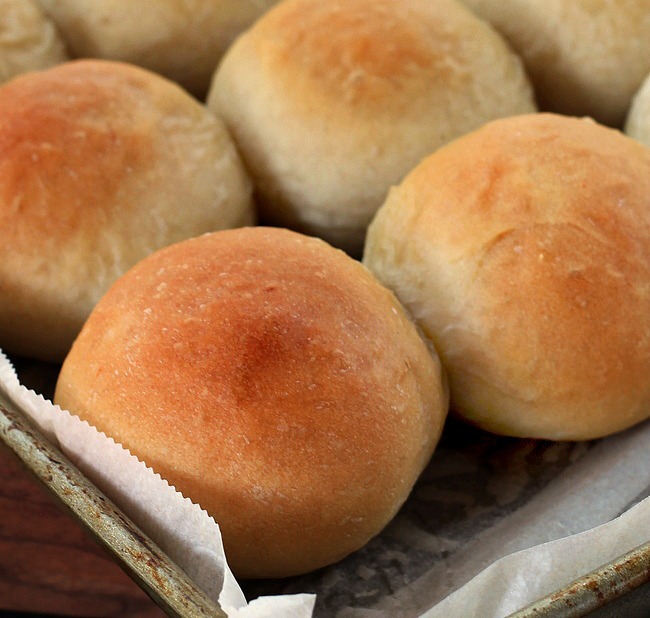 You just can’t beat it, taking the time to make homemade rolls one day, and enjoying them for days to come from the freezer. 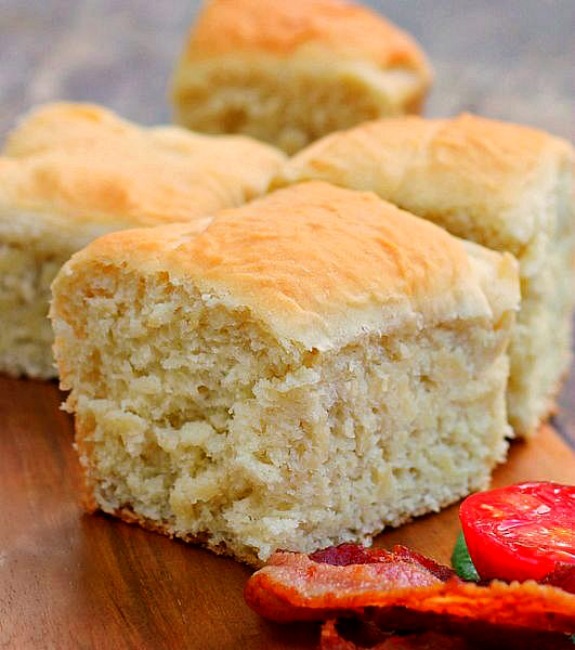 Buttermilk Dinner Yeast Rolls… Homemade Lovin from Oven, Enjoy! 1. Combine the yeast packet, 1 Teaspoon sugar and 1/4 cup water in a small bowl. Let sit until foamy. 2. Sift the flour,salt, and baking soda together. 3. Heat the buttermilk on low heat, add the 1/4 cup butter to the pan, plus the 1 Tablespoon of sugar. Cook and stir JUST until butter is melted and sugar has dissolved. Remove from heat to cool slightly. Mixture should only be lukewarm. 4. Place the yeast and buttermilk in a large bowl, stir to combine. Add the flour to the bowl a half cup at a time while beating on low speed. The dough will be slightly sticky. Place dough on a floured surface, knead for 5 minutes, adding flour as you knead to make a slightly tacky dough. Grease a large bowl, turn the dough to coat, cover with a cloth and let rise until doubled in a warm draft free place. 5. Punch the dough down, form into balls. 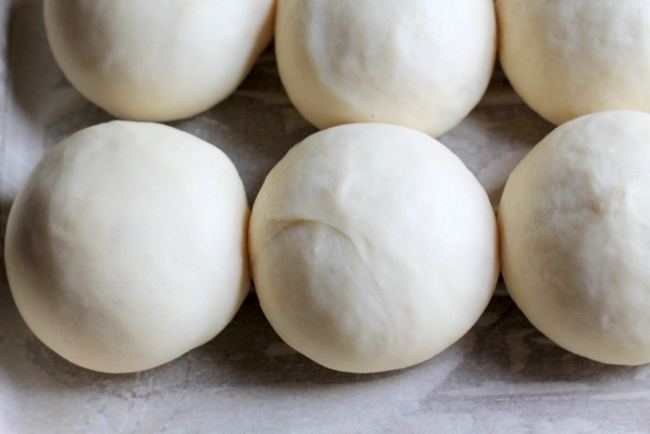 Place the dough balls on a parchment lined baking sheet. 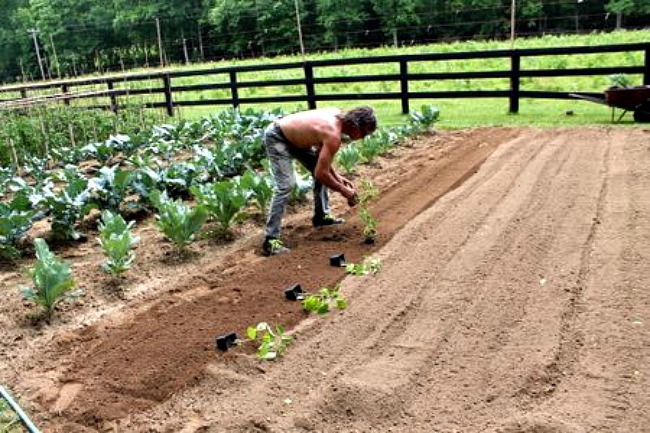 Cover and let rise until doubled in a warm draft free place. 6. 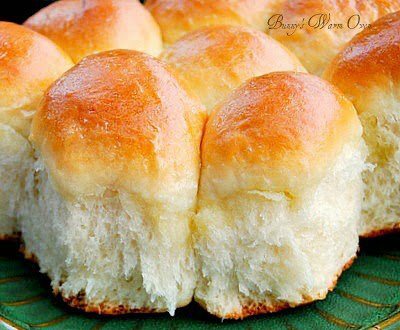 Bake the rolls at 375 degrees for 20 minutes or until golden brown, brush with melted butter. How much is o one packet yeast? Good morning nija, 1 packet of yeast is 2 1/4 teaspoons. 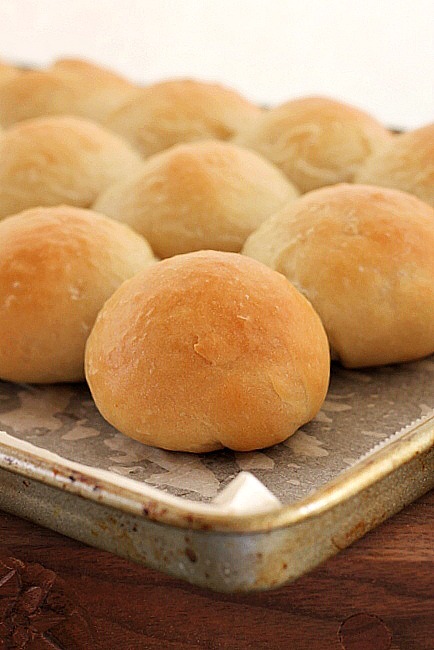 These are by far the best yeast rolls I’ve ever made. 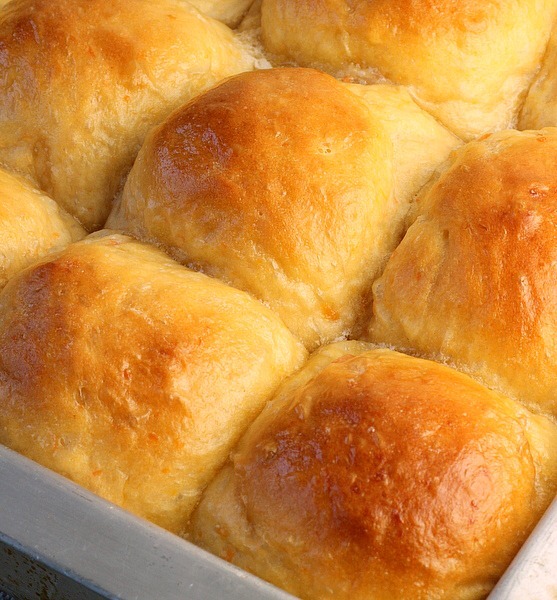 After many failed attempts at making other yeast roll recipes, this one is finally a keeper. My hubby absolutely goes crazy over them. Thank you for posting this recipes. 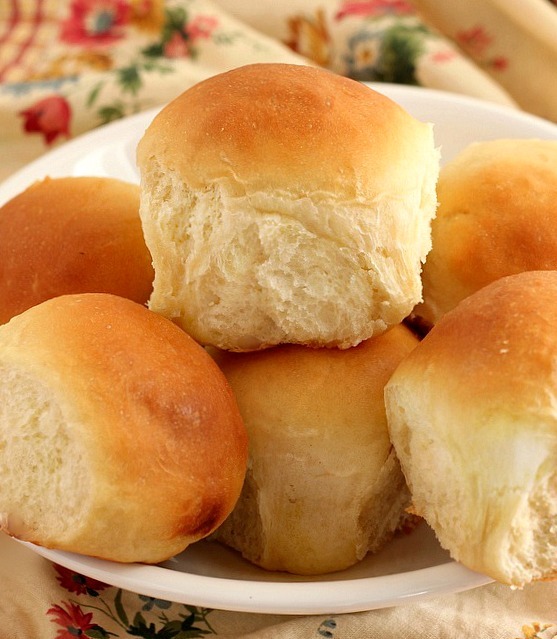 What is it about freshly made rolls and men? My husband loves them to Liz! Hi SLing, here is a link that helps you to understand when to freeze yeast dough. You do it after the first rise, but look at the pics ok, it might be helpful.https://www.wikihow.com/Freeze-Bread-Dough . And yes you have to thaw before baking, most times it’ll have to rise again.